The image price range between $50 to $750 depending on the license type and image size. © This is not free image, This portfolio is provided to promote the works of the Photographer only, The photographs contained on this page are the sole property of Photographer and are meant as a sample of the Photographer's work, images may not be reproduced, displayed, transmitted, distributed, modified, altered or otherwise exploited in any manner without license purchase and our prior written consent. 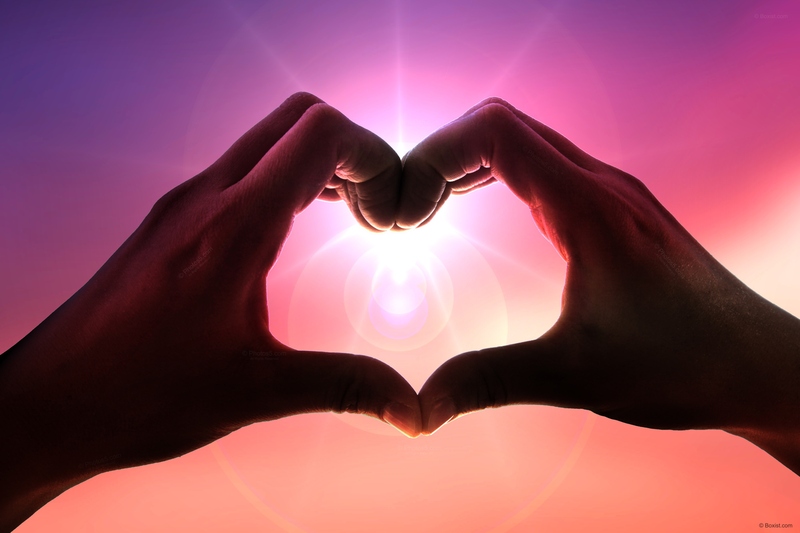 This (Love Heart Hands With Glowing Sunlight) stock photo is available to purchase in high-resolution with several sizes to fit the needs of your project. You can buy similar more images from thousands of our high quality photos, calligraphy and vector designs from Boxist.com Stock Photos, all are available for your projects. Copyrighted By: Sam Mugraby, Boxist.com. License and Copyright Information: This stock photo is copyrighted by Boxist.com (Sam Mugraby) and may not be used without a license, This photo can be licensed for (personal, educational, and commercial) only under our License Agreements. We reserve the right to pursue unauthorized users of this image, and to seek damages for copyright violations. Do you have a question about our photos? your question may already be answered at our Frequently asked questions page. If not, then you can contact the support sales team and send us a message, we're here to answer any of your questions and to assist you with pricing, licensing, or downloading of our imagery. Photos8.org (Boxist Photography Showcase Portfolio), © 2008 - 2019, All Rights Reserved. Premium Stock Photos, Calligraphy Images, and Vector Designs/ by Boxist.com Stock Photos.